FREE STUFF ALERT! The 4rd annual Tour De Frederick is coming up mid August and we’re giving away a 3 day pass for the event. If you have never done the ride, it’s 3 days of riding in Frederick, fully supported, on great back roads. There’s also tours of downtown, food and more. Here’s what ya gotta do to win it. Email us a story about your most epic ride. Keep it to maybe 3-5 paragraphs. Alternatively, you could send a photojournalist style essay with lots of photos and few words or a video. The deadline is August 2nd. We’ll announce the winner the following Monday. 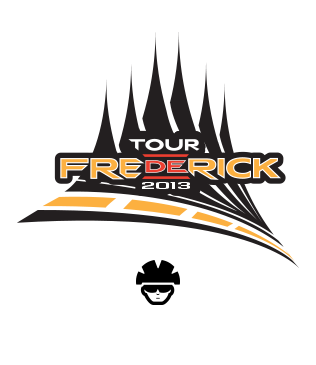 Submit emails to bikedrfrederick@gmail.com Put Tour De Frederick in the heading. Keep in mind that epic is a personal thing, and a ride to the grocery store could be just as epic as a ride across Sibera. So take the meaning liberally! bike adventure, bike doctor in the world at large, Frederick Epics, Frederick Riding, Things you should be into, what's your epic?